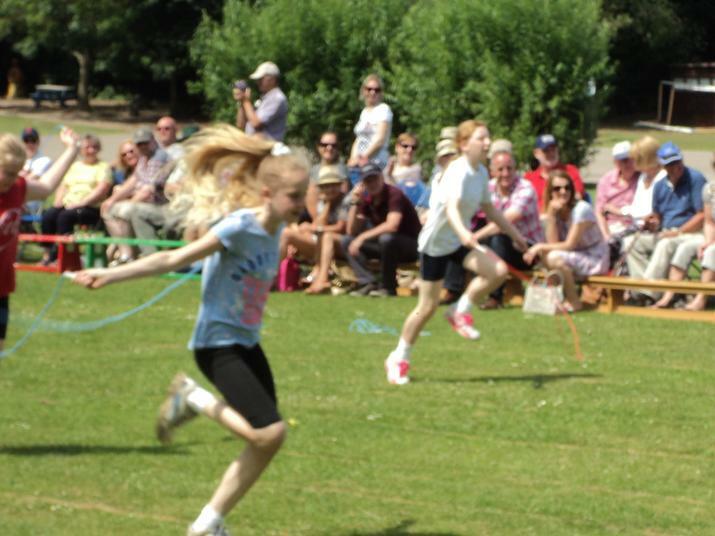 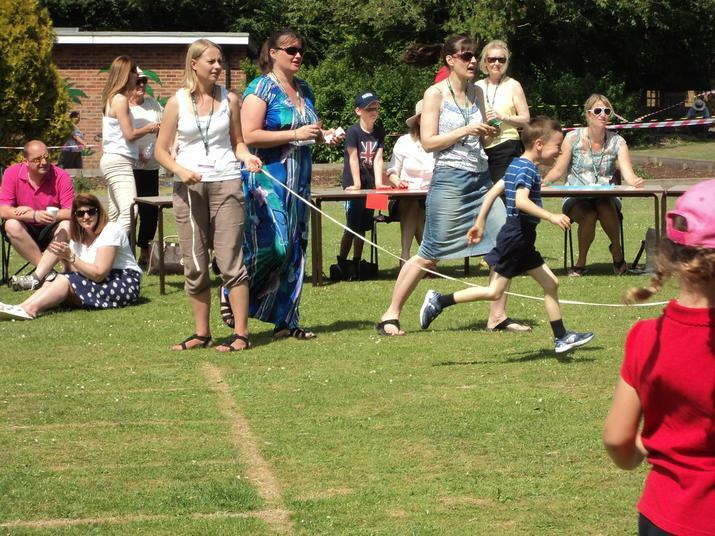 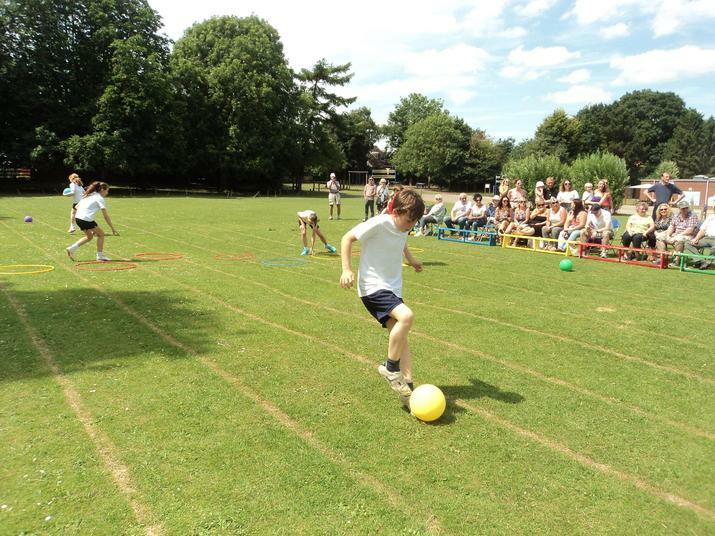 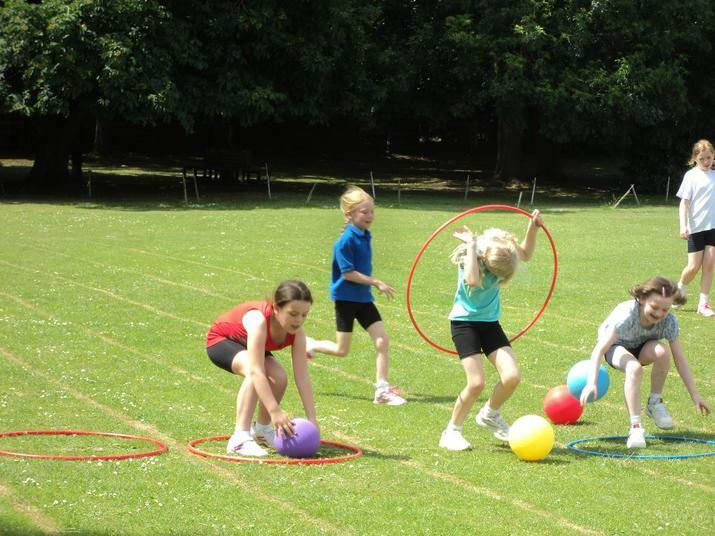 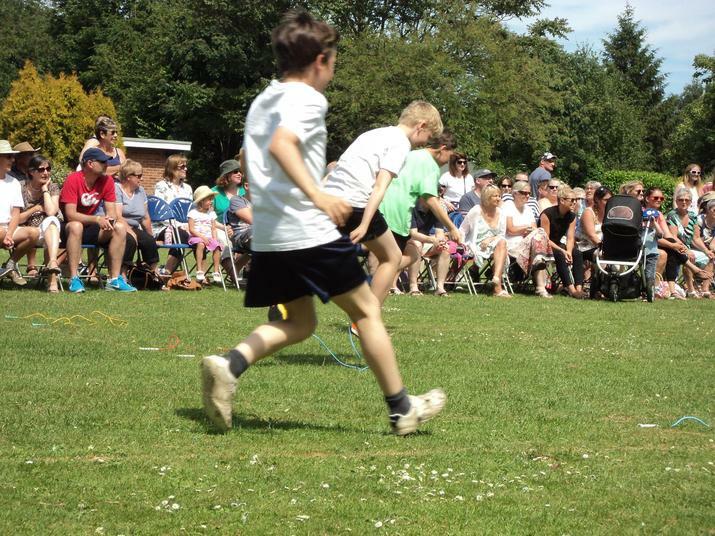 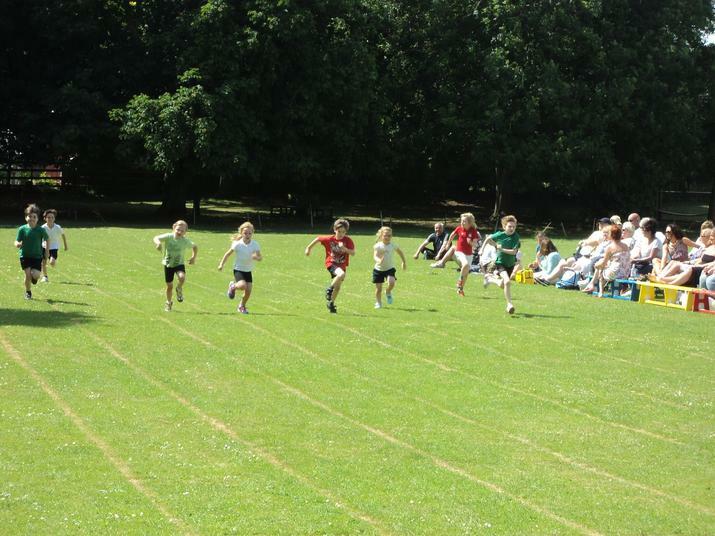 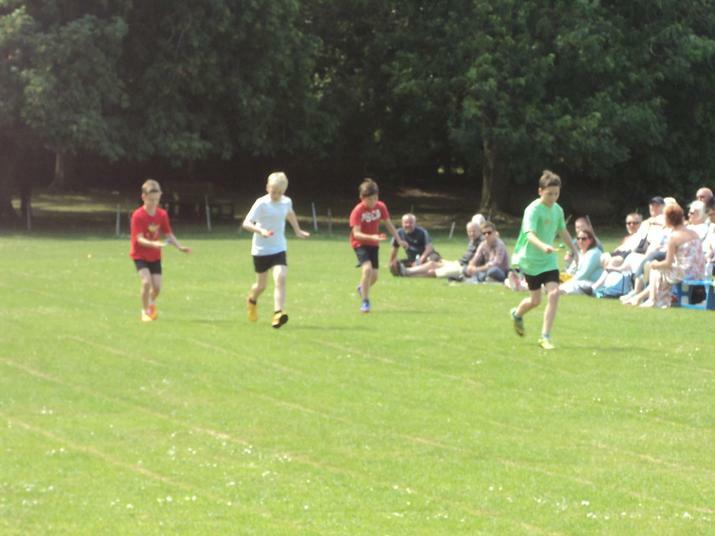 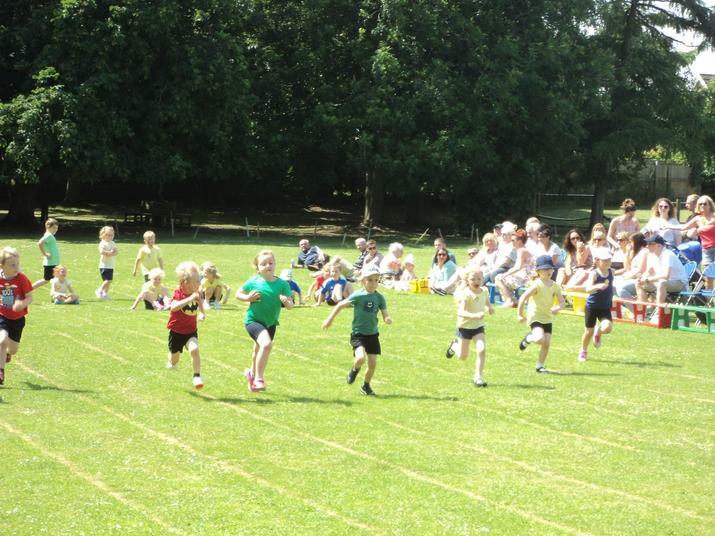 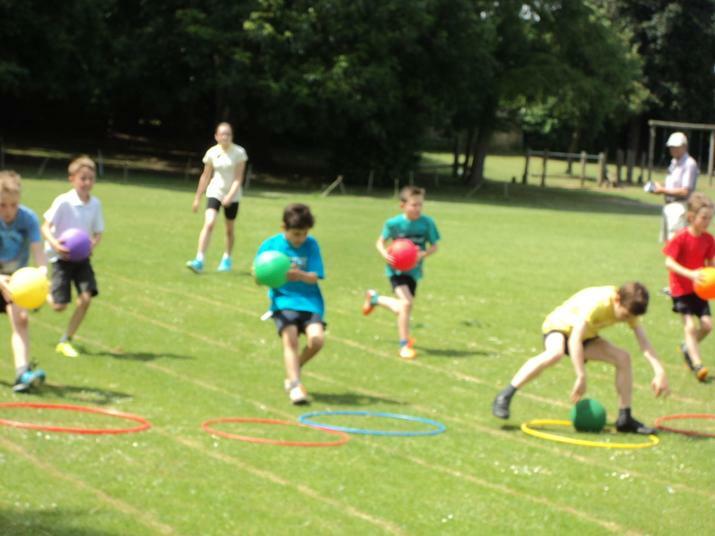 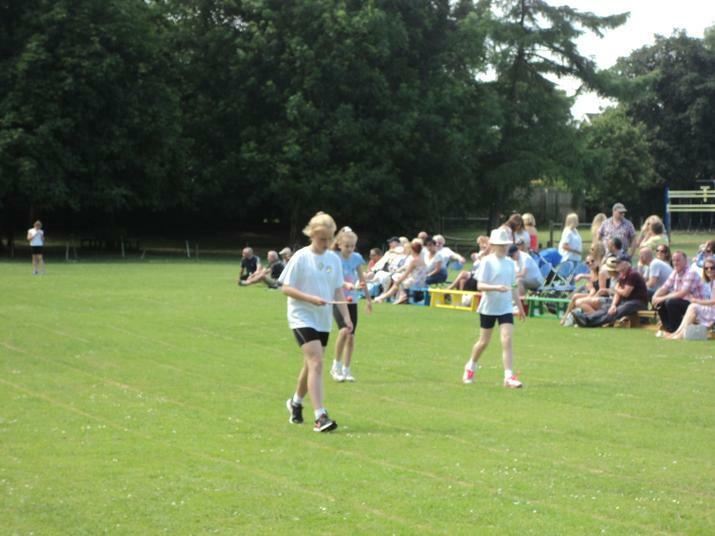 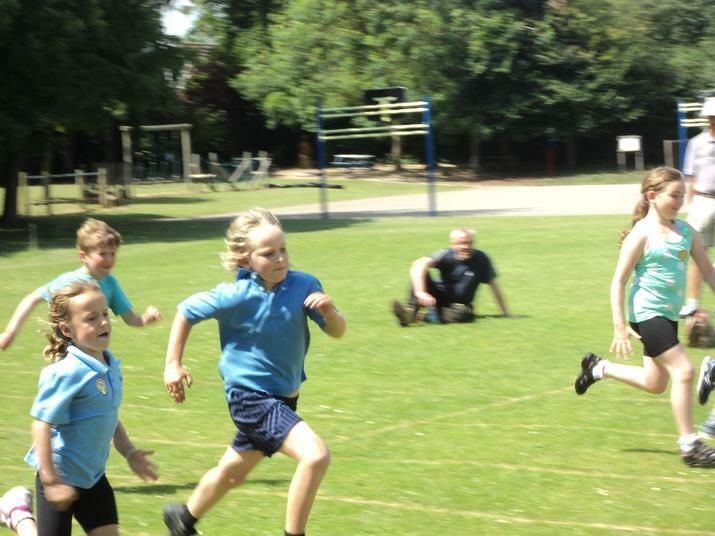 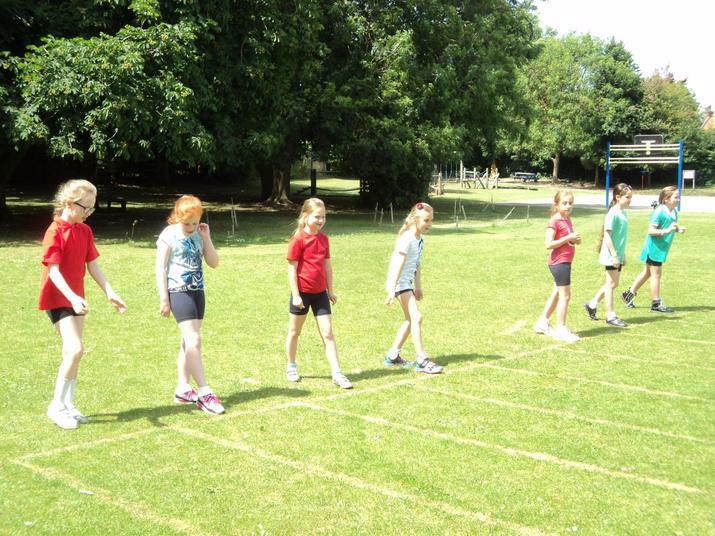 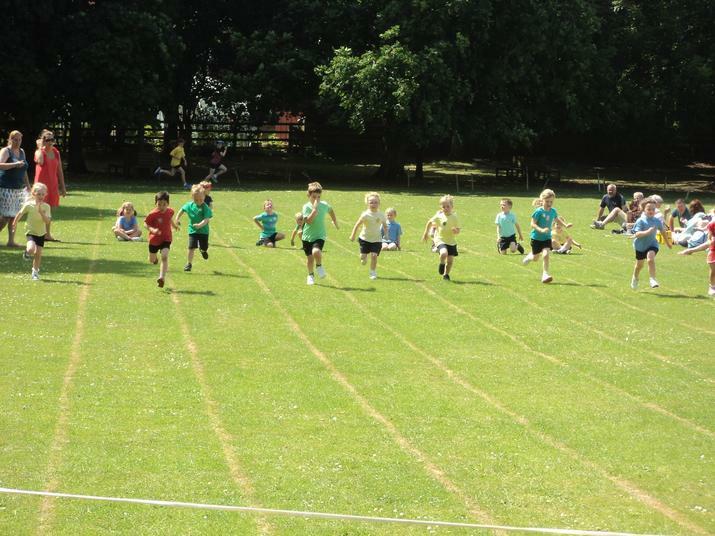 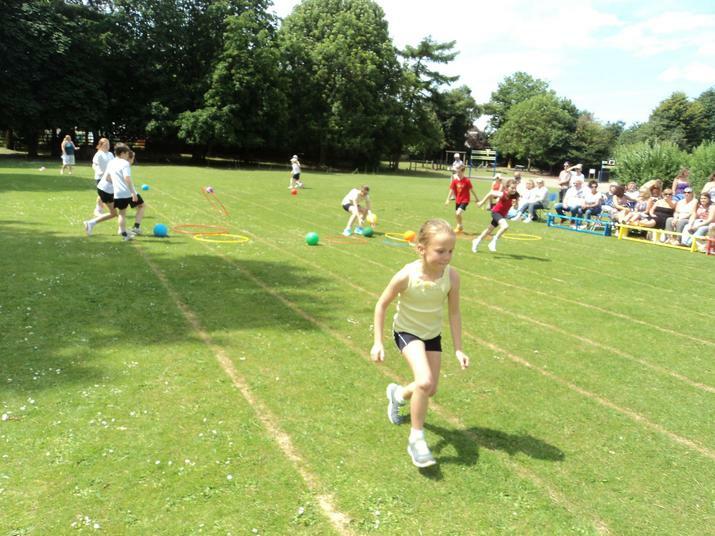 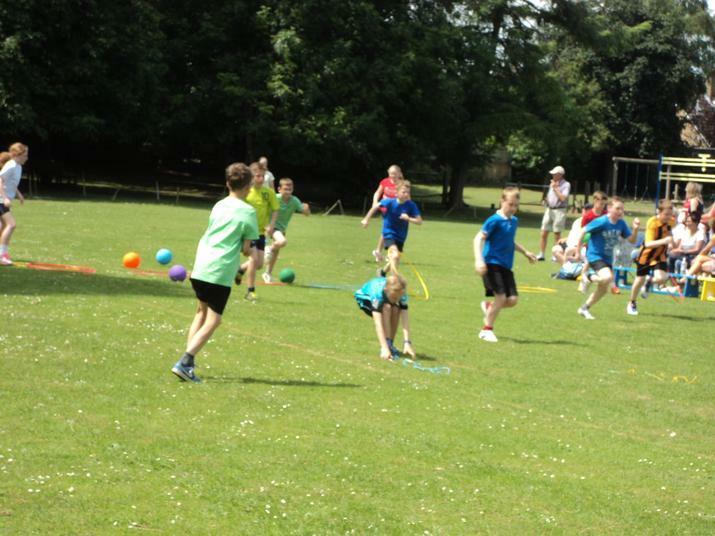 Thankfully the sun shone brightly for our second attempt at Sports Day. 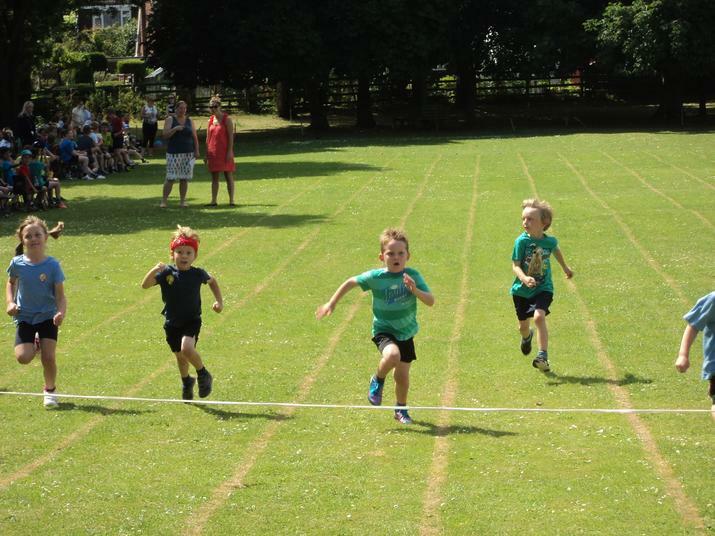 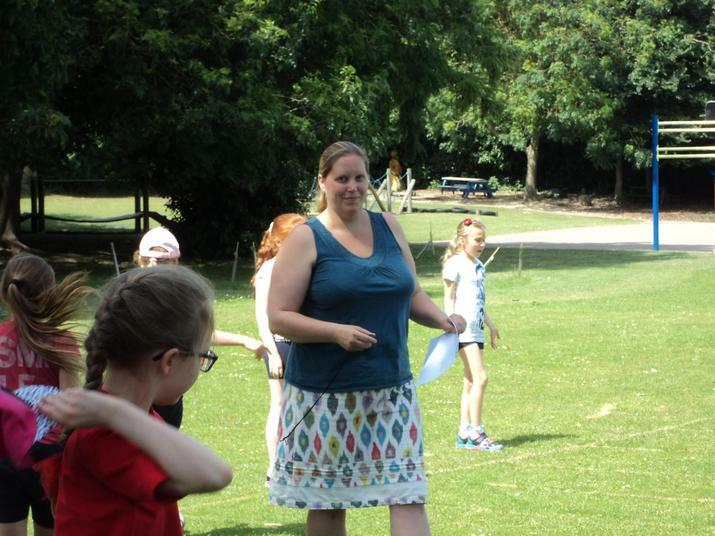 Well done to all the children for trying their best and having fun competing in the obstacle race, flat race, egg and spoon race and skipping. 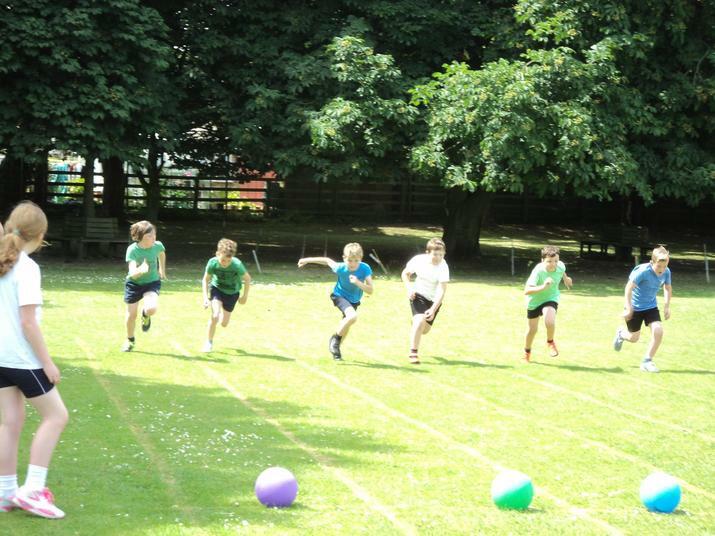 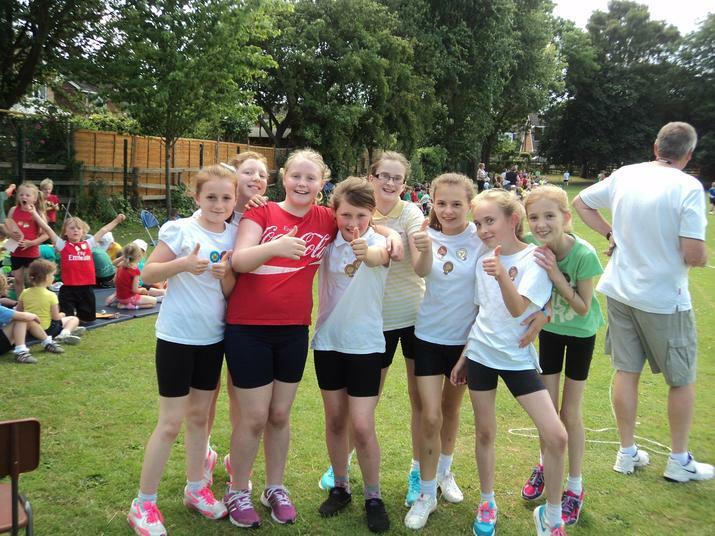 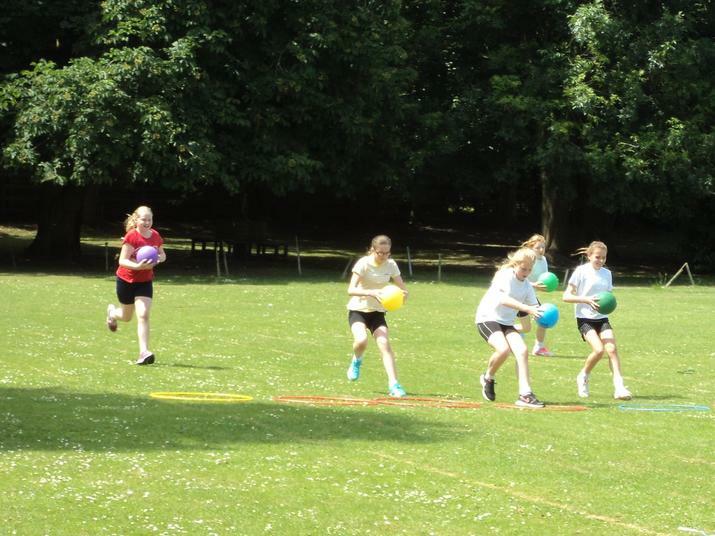 Congratulations to the Red team who were our Sports Day champions! 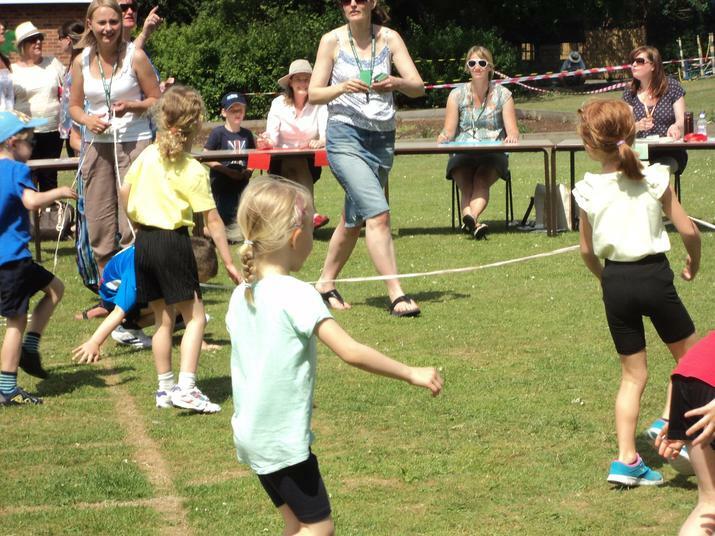 A huge thank you to Mrs Webb for organising the afternoon, to the volunteers who ensured the event ran smoothly and to parents and friends who came to support.